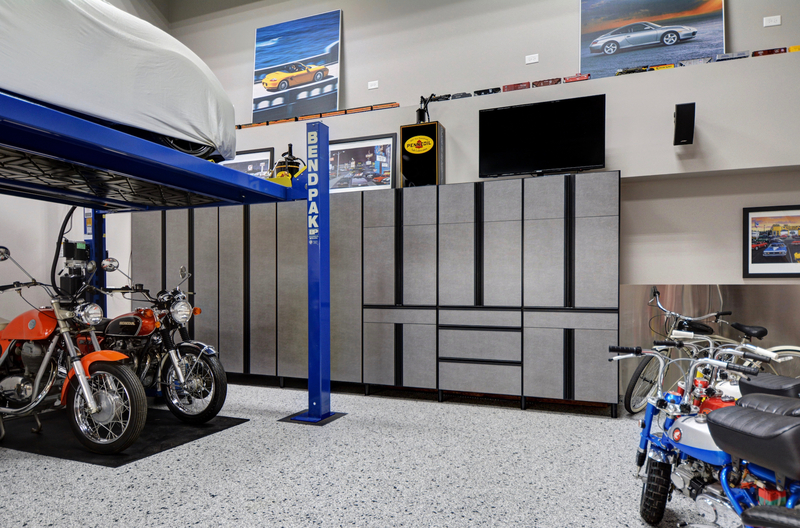 Bill Curran, Closet Organizing Systems, Dundee, Illinois, won honorable mention in the 2018 Top Shelf Design Awards Garage Over 600 square feet category. 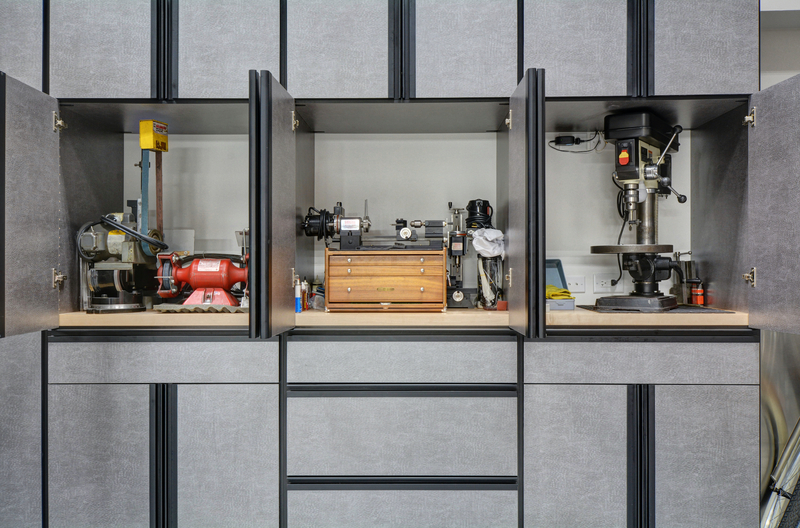 The garage was designed for a vintage bike builder and car collector. Here’s how Curran describes the project. The project was for a very hands-on vintage bike builder and car collector who wanted a working man garage with everything he needed for working on his cars/bikes within reach. The space served both as a work area and entertaining area as well a storage space for all his automotive/motorcycle parts, machine tools, and collection of motorcycles and cars. 2019 Top Shelf Design Awards reception to be held March 7 at the NASCAR Hall of Fame Museum in Charlotte, North Carolina. 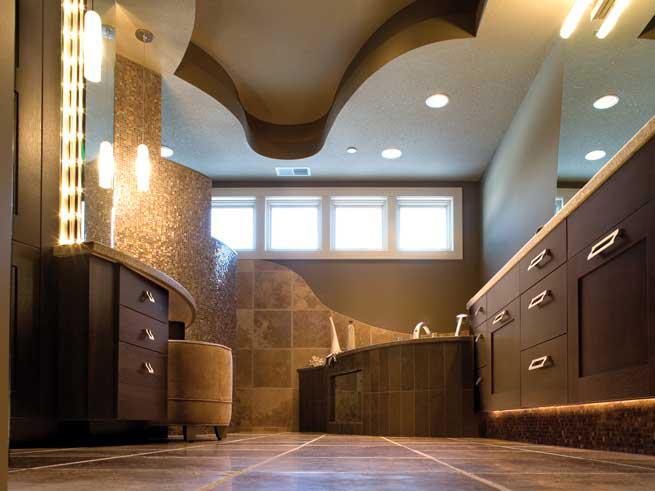 COS had to work very closely with the client to coordinate on the overall needs of the project which included the installation spacing of his cars and car lift system, coordinating and enclosing communication and power utility panels, special cabinet wall anchoring based upon the pole barn building method of construction, and creating spaces for all his special machining equipment and tool organizational needs. The most unusual aspect was working through all the special building issues with the client and incorporating spaces for his special tools and utility obstacles along the back wall. 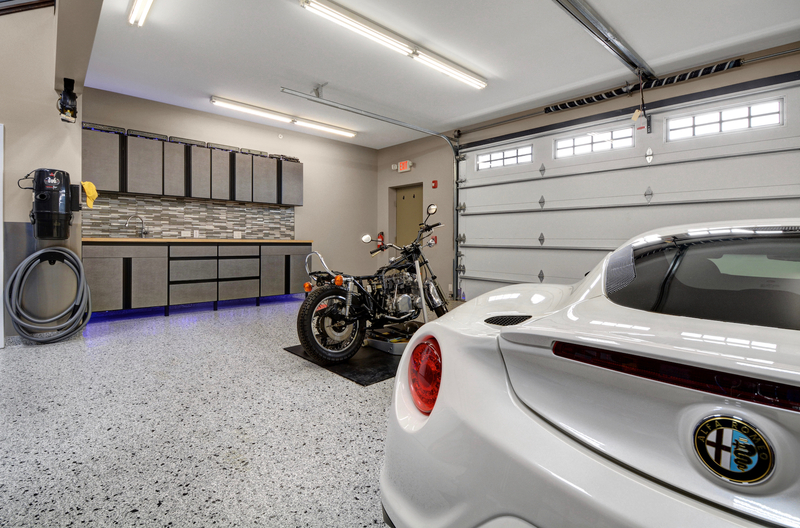 Everything needed to be stored behind doors to obtain the desired showroom quality garage storage and car service area, but serve a dual purpose for entertaining guests as well. 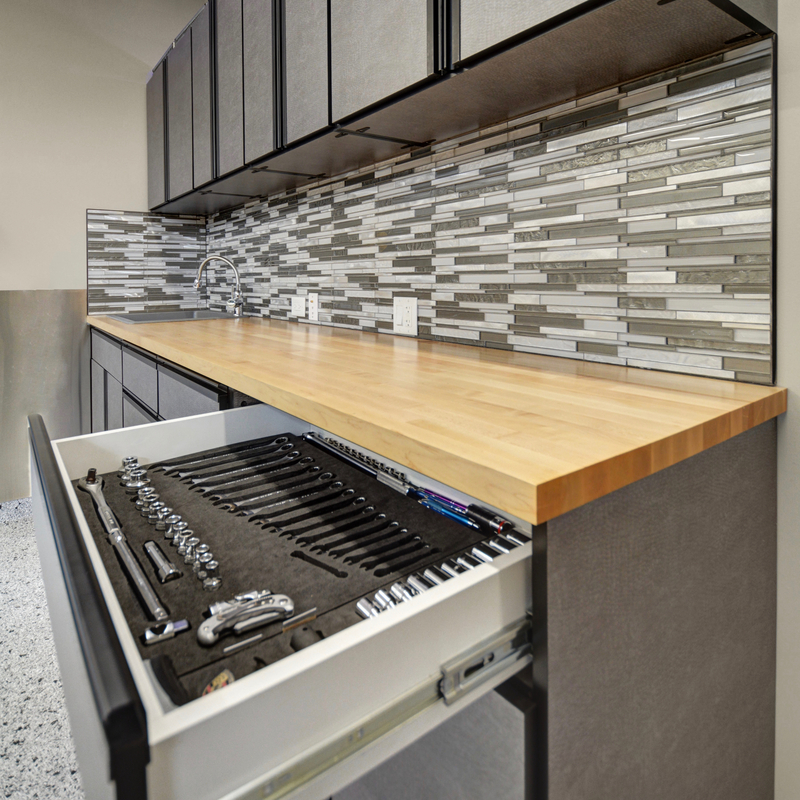 All the garage cabinetry was made out of Hammered Silver melamine with black banding accents and integral j-pull door handles for a clean exterior look. Maple butcher block countertops were added inside the 3 cabinets that also served as machining equipment area which included a milling lathe, drill press, and grinding wheel. The cabinetry enclosed all his bike and car parts as well concealing his power and communication panels. A butcher block counter and sink unit were added to help with clean-up and entertaining. 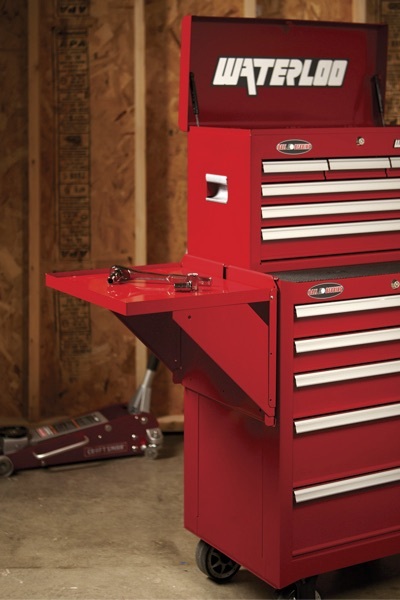 All the drawers were organized with custom die cut tool organizers for all his tools. Cabinet Vision with screen-to-machine nested based fabrication. The 2019 Top Shelf Design Awards is now accepting entries until January 16, 2109. 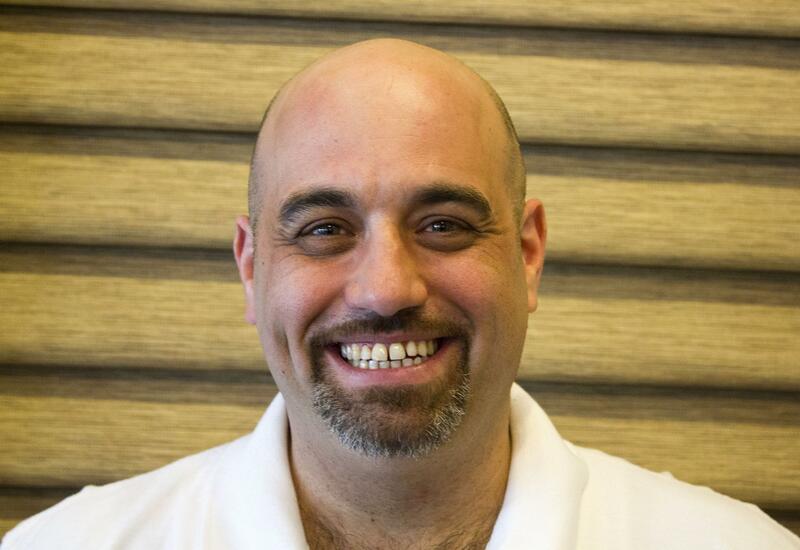 Is your company venturing out of the closet?